Только US$22.52 + быстрая бесплатная доставка. Купить Medisana Digital Thermo-Hygrometer HG 100 60079 по доступной цене в интернет магазине Tomtop с доставкой. 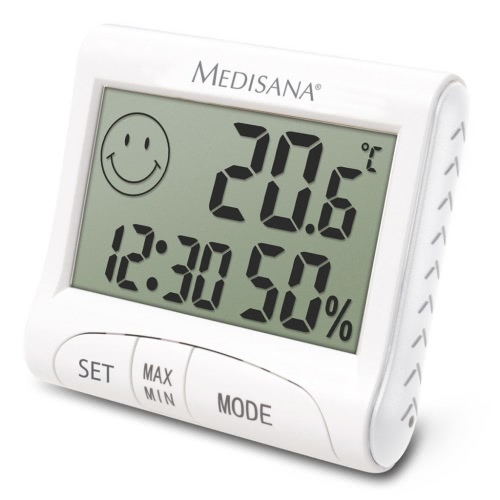 This digital Medisana thermo-hygrometer HG 100 60079 helps to create a healthy interior climate and displays the atmospheric humidity and room temperature in your living area. This digital Medisana thermo-hygrometer HG 100 60079, with a simple design and an easy-to-read display, can measure indoor temperature and humidity. 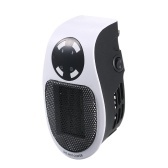 It will supply accurate atmospheric humidity and room temperature readings for your living area. 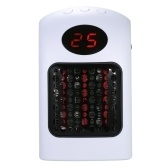 It is easy to use and has convenient additional features like a clock and an alarm function. 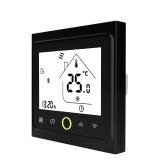 With the digital thermo-hygrometer HG 100, you always have an overview of the interior climate and can adjust it to your personal requirements. 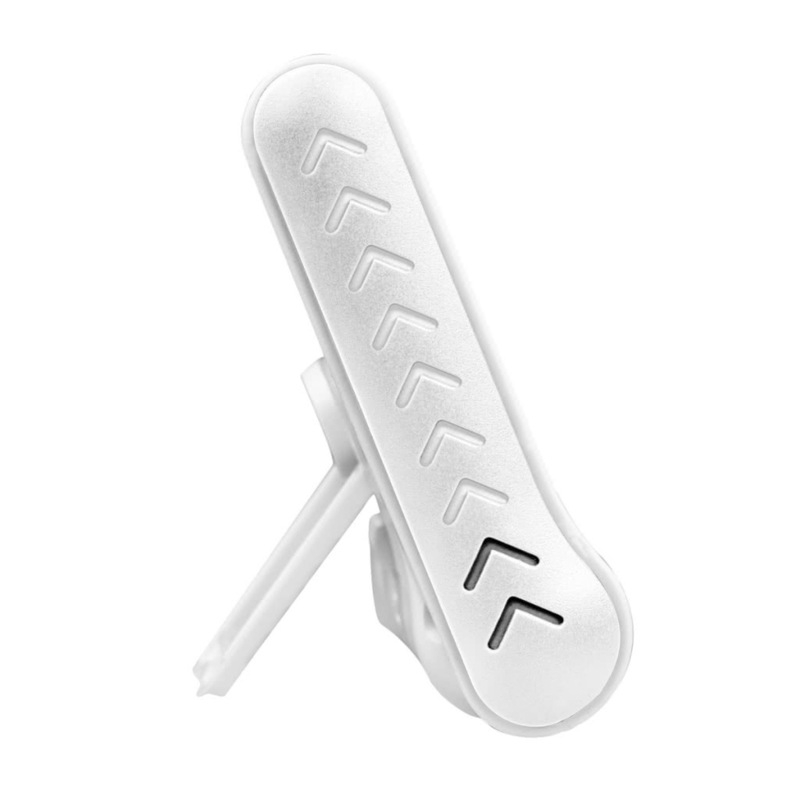 It can be mounted to the wall or used standing. 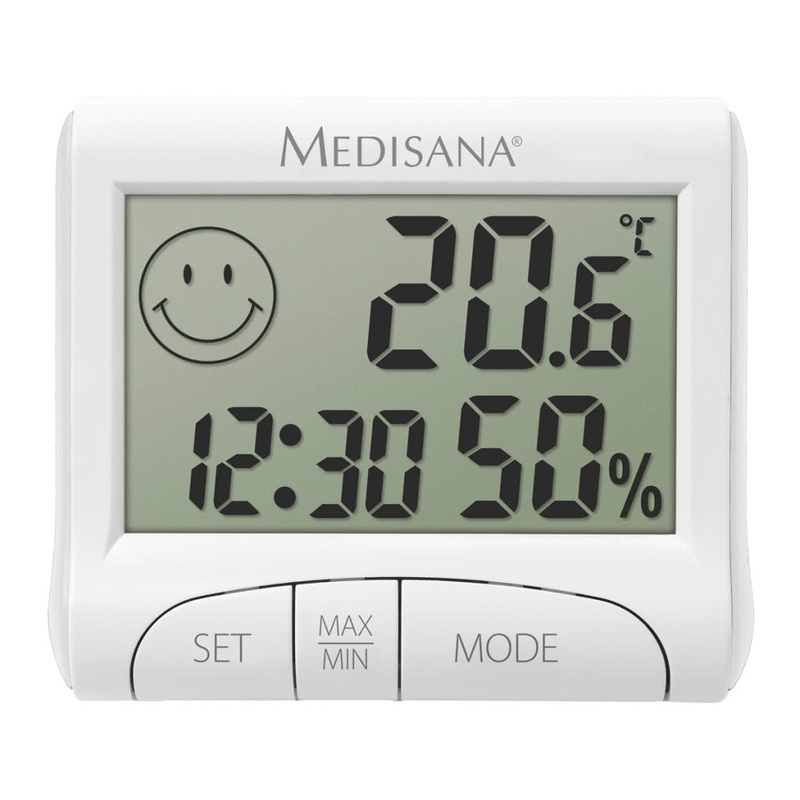 This digital Medisana thermo-hygrometer HG 100 60079 is multifunctional and plays an instrumental role in a comfortable and healthy environment.